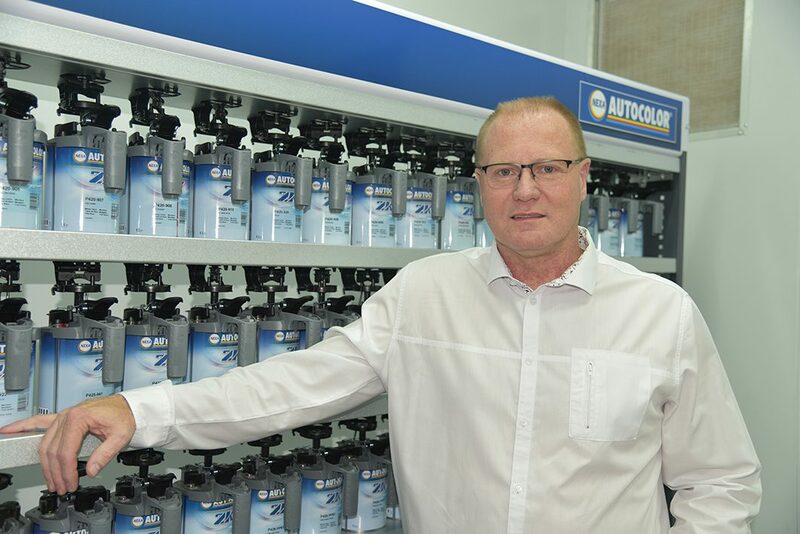 Shawn van Eeden, National Refinish Manager at Autoboys, is upbeat about the group’s push into the auto body parts market as well as other key services that the company is moving into in the year ahead. 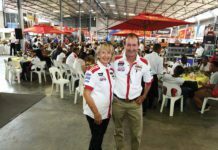 Last year was a stellar year for the group as they established branches in Bloemfontein, Cape Town, George, Pretoria, the Vaal and Johannesburg – all growing in leaps and bounds. 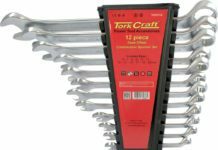 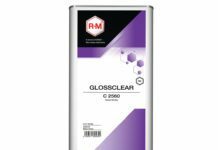 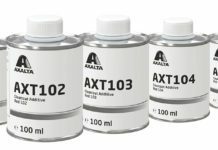 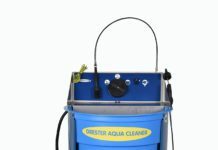 This came amid the company extending its reach into other major areas of aftermarket supply, such as Norton’s refinish abrasives in addition to auto paint in the form of the Nexa Autocolor® 2K® solvent and Aquabase+ range from PPG. 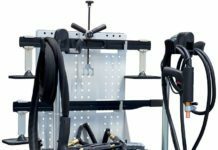 Autoboy’s expansion has been spearheaded by Filum Ho, the company’s managing director. 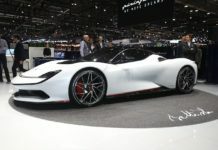 It’s with his expert knowledge and the huge investment from African Rainbow Capital (ARC) that the drive to open up some 20 new stores across Southern Africa is powering ahead. 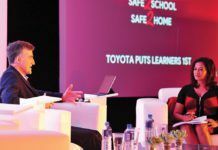 In September 2017 Autoboys partnered with African Rainbow Capital, who own 51% of the company, to become a transformational and inclusive concern. 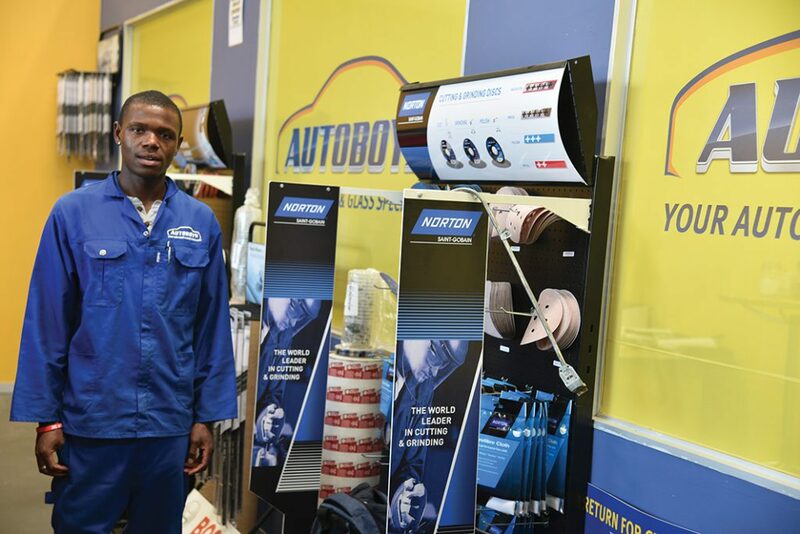 And by partnering with major insurance players such as Santam, Miway, Old Mutual Insure and others, Autoboys can now directly supply original equipment equivalent parts to more customers.